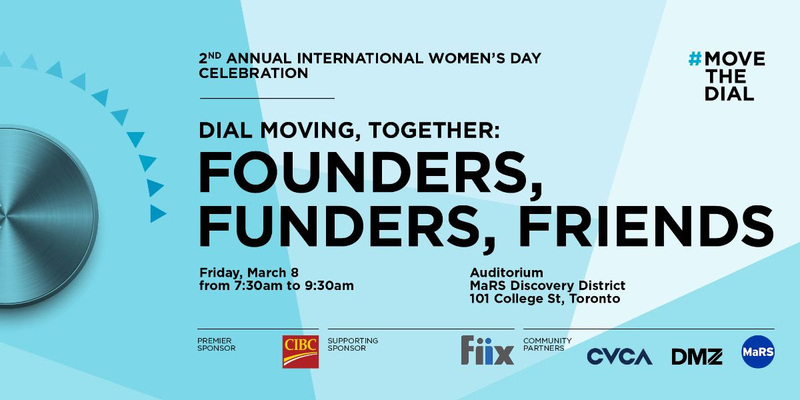 Join founders, funders and friends for #movethedial’s second annual International Women’s Day Celebration. 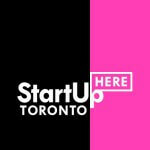 The event happens on Friday, March 8, 2019, from 7:30 a.m. to 9:30 a.m. at The Auditorium at MaRS Discovery District. This event will feature leaders in the technology and business world, talking about how to increase diversity and support women founders. Be part of the discussion on promoting successful women entrepreneurs and creating a more diverse tech ecosystem. Co-Founder & CEO, Brizi Inc.
Space is limited so please RSVP online.